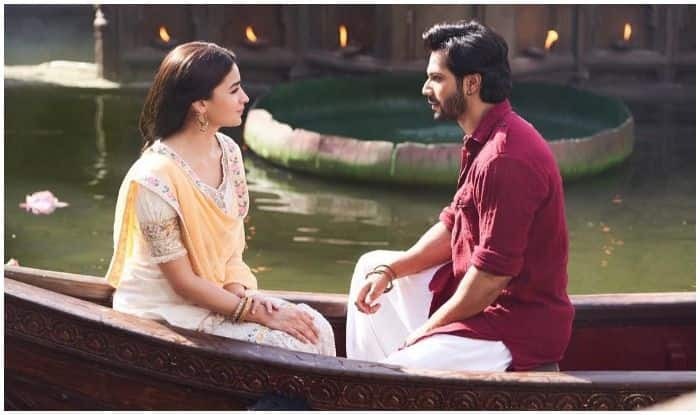 Kalank Trailer out- Karan Johar’s epic love saga is a visual delight to eyes as well as the mind! 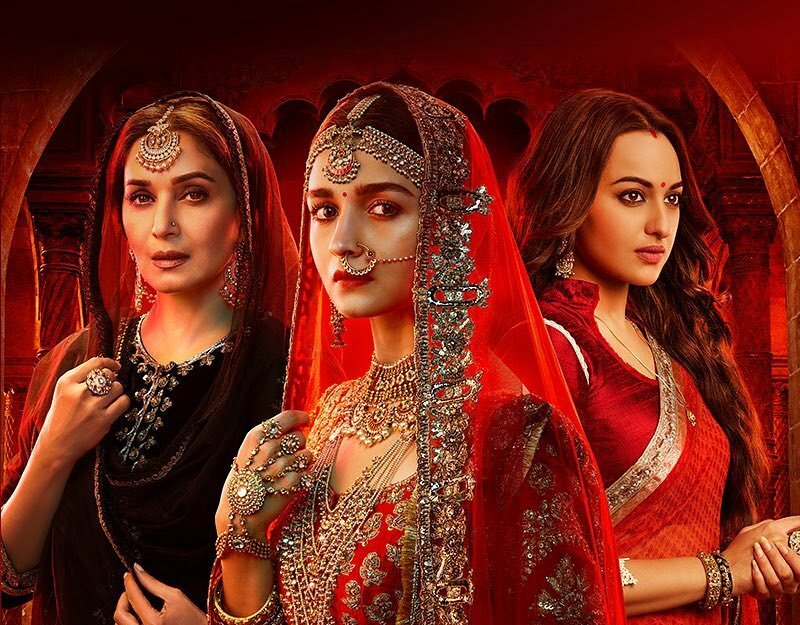 The much-awaited trailer for Kalank is finally out and if you haven’t watched it yet, you need to drop everything you’re doing RN and head to YouTube. If you are a Bollywood buff, you must already be aware of the hype around this Dharma multi-starrer. 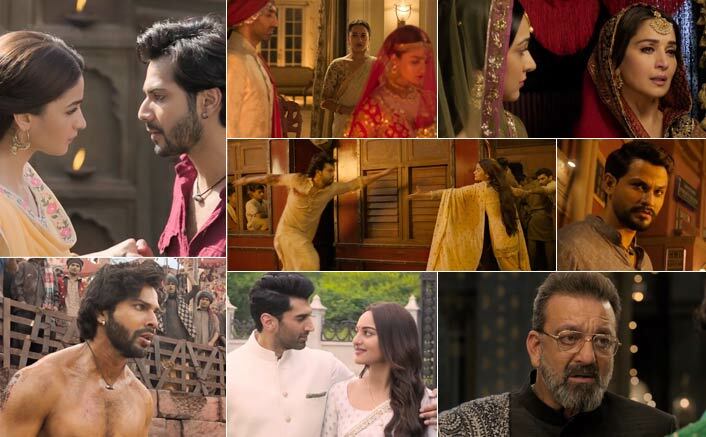 What looks like a four-way love story between Varun Dhawan, Alia Bhatt, Sonakshi Sinha, and Aditya Roy Kapoor-the trailer also gave us a sneak peek into an array of special appearances by Kiara Advani, Kriti Sanon, and Kunal Kemmu, to name a few. With extravagant costumes, larger-than-life sets, dramatic plot twists, and coloring of all tones earthy–the trailer took us back to the narrow, congested lanes of the fictional Ranjaar village in Ram-Leela. We witnessed some cliched Bollywood cinematography techniques–a teary-eyed Alia drenched in the rain looking down at her illicit lover from her balcony; a nostril-flaring Varun slo-mo walking towards the camera with the backdrop set ablaze; and the signature DDLJ move where Varun chases Alia on a moving train, with both of their arms extended towards each other. From what we understand of the plot, Alia marries Aditya (who by the way is already married to Sonakshi) because of ‘one angry decision’. Aditya clarifies that this union will have ample respect but no love. The new bride gets drawn to the local stud that Varun is and they fall irrevocably in love with each other, but of course cannot give this relationship a name–because, hello she’s married to someone else! 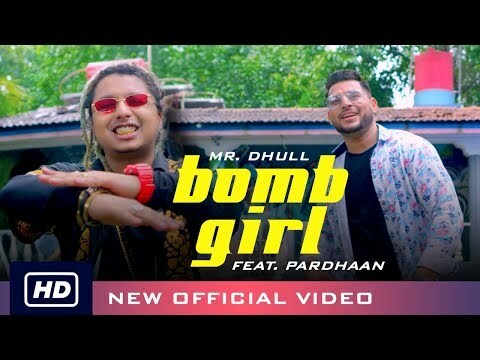 The lovelorn couple stands up against the world, overcoming threats from an angry Sanjay Dutt (whom we assume is Aditya’s father) and angrier Kunal Kemmu (whose role we haven’t been able to decipher yet).